The ICES Student Arrival Orientations USA are a great way to get a ‘soft-landing’ on U.S. ground before continuing to your final destination to meet your host family. The orientations will give you an introduction to your host community and what to expect of American culture, including differences you haven’t seen in the movies or on TV. In the afternoons we relax and tour your arrival city to get a glimpse of some popular hot spots. Come join the thousands of ICES exchange students who have started their experience in America by attending a student arrival orientation! You will have time to get over the worst jet lag. You will meet other students from around the world. 2 fun city tours to get a ‘taste’ of the local highlights. A short orientation to go over the most important topics and expectations. Individual time with an ICES staff member for personal questions. You will be better prepared for a good start on your study abroad experience. You will feel fresh and rested when you fly out to meet your host family for the first time. The Student Arrival Orientations in both Los Angeles and New York have a similar schedule and begins with an introduction to your host community. You’ll learn all about what to expect of American culture, including differences you haven’t seen in the movies or on TV! You’ll also get an overview about the exciting adventures that lie ahead. You will also have an individual meeting with an ICES staff member to go through any specific questions you have about your placement, school and community. In Los Angeles you will most likely see Hollywood and Beverly Hills, where you may catch a glimpse of famous movie stars in their own fashionable neighborhood. 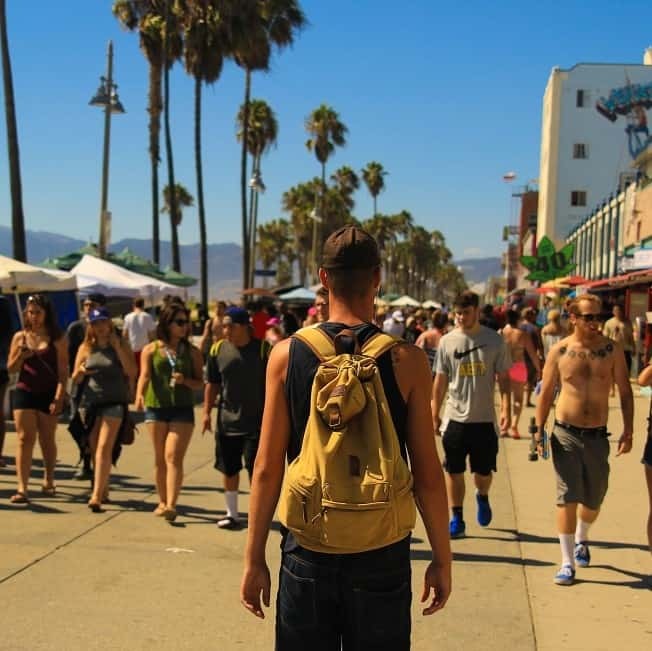 You’ll also see the Third Street Promenade and Santa Monica Pier, where you can enjoy the beach. 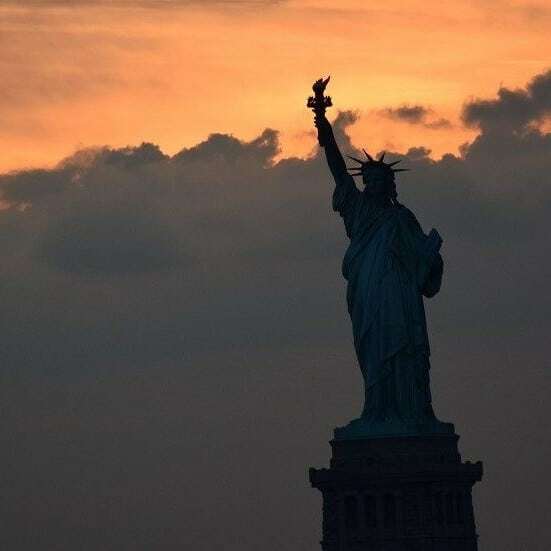 The New York City tour includes a trip to see many of the most famous landmarks in the city known to locals as “The Big Apple.” You’ll get to see the famed Statue of Liberty and the iconic Manhattan skyline, and you’ll be able to do some shopping amid the bright lights of Times Square, the most famous gathering place in the city. ARE YOU READY FOR AN UNFORGETTABLE EXPERIENCE IN THE USA? The ICES staff truly understands the challenges that exchange students may face, many of our team members have lived abroad and learned another language while overcoming cultural differences. This understanding and compassion is transmitted through ICES’s exceptional customer service. ICES is a designated J-1 sponsor through the U.S. Department of State. We meet meticulous government regulations that assure our students, partners and host families have safe and positive experiences. ICES has been a member of the Alliance for International Educational and Cultural Exchange (ALLIANCE) since 1997. We have maintained a full listing with the Council on Standards for International Educational Travel (CSIET) for over 25 years. With over 50 office staff members and a team of 500 field coordinators, we are dedicated to providing participants with experiences that will have a positive impact on their lives for years to come. Our team manages over 1,300 students yearly, with a network of school partners in all 50 states. Our students come from over 40 countries and are supervised by trained local coordinators and compassionate student counselors.